The Necromancers are a heavy rock five-piece based in Politiers, a town in the western region of France. The French metal/heavy music scene features few bands of note, the truly luminary amounting to Gojira and perhaps Svart Crowd. Seeing that the cupboard is relatively bare, especially compared to Norweigan and Eastern European, or even Brazil, the debut record from these guys feels like it could fill a gaping musical void. 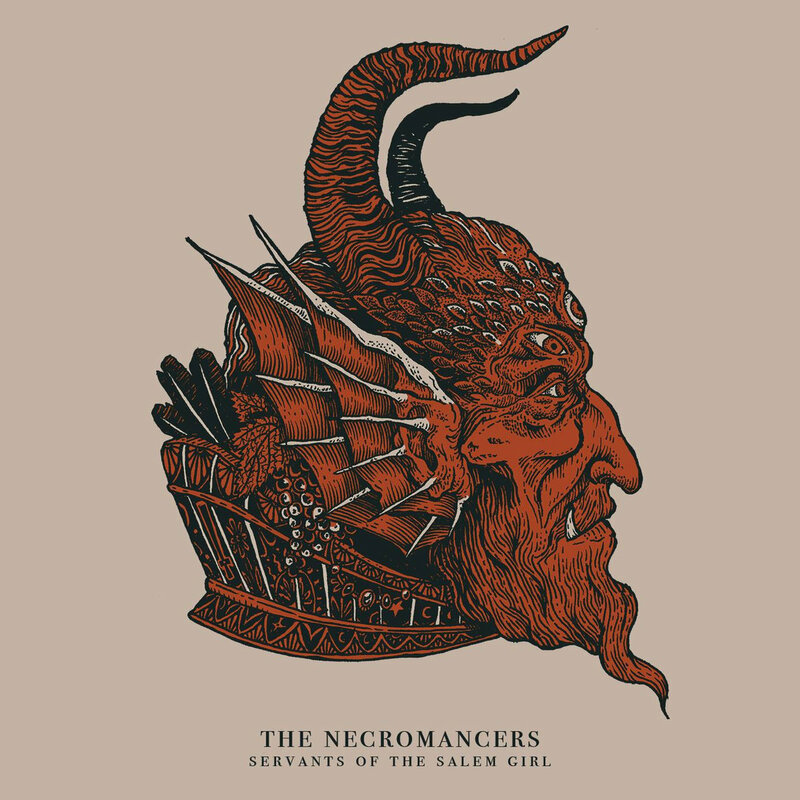 Servants of the Salem Girl, a record of six robust tracks that, at first blush, exhibits some of the better songs and writing in heavy music, offers a bushel of deep riffs, the closest to a doom feel that the band gets. It is really nice to hear something in the genre that shows clear annunciation and bravado, and to be frank, isn’t grasping for their next breath. The group presents a doomy but uptempo occult rock with lots of heavy metal influence, making it different than what’s out there in an organic and genuine way. With one of the strongest debuts of the year, The Necromancers don’t disappoint. Give this album a spin. You’ll be jamming to this for weeks.